RV World MI in beautiful, vibrant Grand Rapids, MI, specializes in offering our customers only the best toy haulers, travel trailers, 5th wheels, and more! 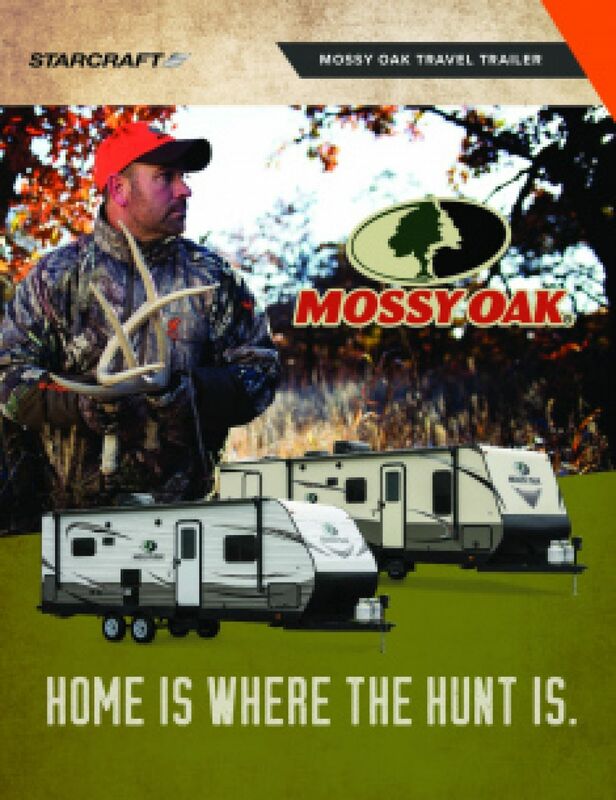 Here is where you'll find this amazing 2019 Starcraft Mossy Oak Lite 20BHS! Your family will adore this Travel Trailer! Not only are our prices unbelievably low, but we also have great financing that will save you $1000s! We offer personalized service and worldwide delivery from our door to yours! So come in and see us at 7834 S Division Grand Rapids Michigan 49548 or go online and call us at 616-591-3632 and we'll put you in your dream RV at a dream price! Your family will love it! After a fun-filled day of outdoor excitement, you'll relish a good night's sleep in comfort and peace! Enjoy the master bedroom with its roomy King bed. You'll cozy down and drift off to dreamland in no time! 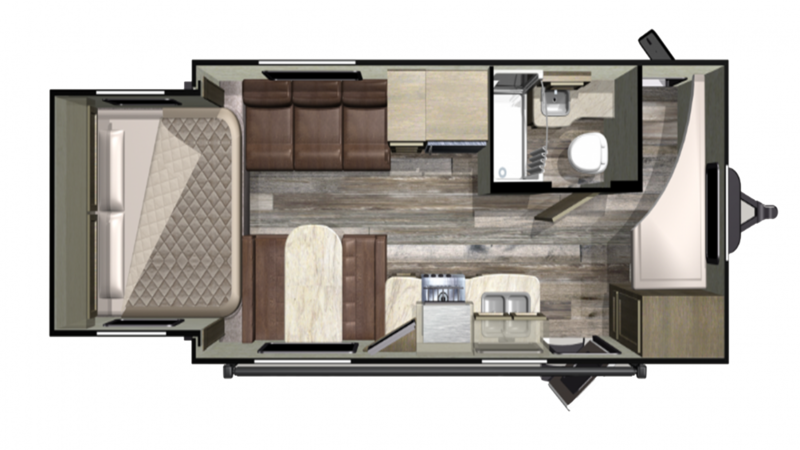 There's enough sleeping space inside this RV for up to 6 people! Your family will stay clean throughout the camping trip, thanks to the shower inside the bathroom! With 60 lbs. of LP tank capacity, you won't have to worry about running out of hot water! Avoid dirtying up your hands with the Foot Flush toilet! The used water and waste are stored in the 31 gallon gray water tank and the 31 gallon black water tank, respectively. Your children won't miss any sleep on the trip, thanks to the cozy Bunk in the bunkhouse!